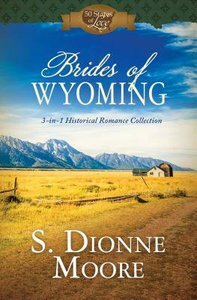 Three romances from author S. Dionne Moore take readers onto the Wyoming rangeland of the late 1800s. Three strong men work ranches against the untamed forces of nature, outlaws, and feisty women. Can faith and love grow where suspicion and greed roam the range? About "3in1: Brides of Wyoming"